I feared entering China – and not because I didn’t think they’d let me in; my visa was expensive (US $150) but easy to get. No, it was the thought of being without internet access. All I have read about in the news these last few years has centered on the Great Firewall of China and the censors the Chinese government has in place to keep information firmly outside of their borders–they incubate their citizens from certain topics we find commonplace in the world outside of China and foreigners and concerned citizens are forced to use a VPN for the internet. 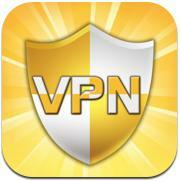 (VPN reviews & various short and long-term options below, updated in 2014). Not THAT Great Wall – we’re talking the Great Firewall of Internet censorship! Researching the real story about accessing blocked websites from China yielded no conclusive results. In fact, information around these here inter-webs was sketchy at best. I concluded that it wouldn’t be hard to login to Facebook even though it’s censored, but what about the rest of the world wide web? For those working remotely, the first step is finding out which websites if the websites you need are even blocked. The Great Firewall of China.org is is a wonderfully simple site—you type in the website you’ll need access to and they tell you if it’s blocked in China. And it even details out which regions of China have blocked the site. Depending on how long you’re staying in China should determine if you go the free VPN route or choose one of the paid options. For the free ones though, keep in mind that these are open and public servers that you are routing through and you should protect your privacy and don’t log into your bank account and sensitive information! ExpressVPN: Fellow blogger and a China expat rates this one tops—and he’s tried them all! So, this is a definite contender if you’re researching both short- and long-term options. Read his full ExpressVPN review here, along with some other options broken down by things you might wonder about each potential service! WiTopia: A great expat option; terms run for a year at a time (about $60 for the year) so it’s more suited to expats unless you’re okay with forfeiting whatever part of the year you don’t use! Good idea if you need a faster, reliable, and more secure connection on your personal computer. Of note is the fact that you should purchase and install this all ahead of time if you go with Witopia (or really any of them). VPN Express iPhone App: This app worked on my iPhone. Setup was incredibly simple and it worked flawlessly at masking my location. It comes with some free data to get you started, but for anyone staying in China longer though than my mere two weeks, you can buy reasonably priced data-plans that will easily allow you access to an unrestricted internet on either your iPhone or iPad devices. 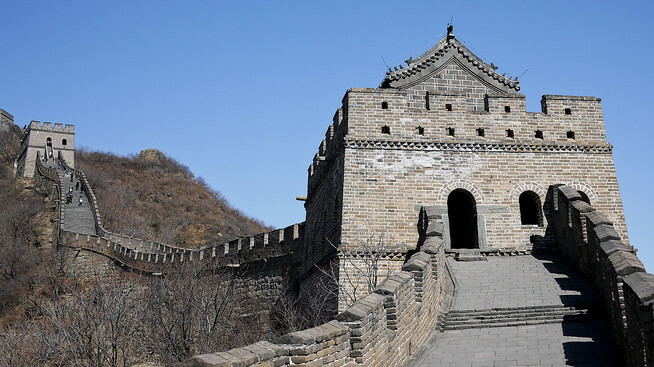 Strong VPN: An expat friend living in Beijing recommended this option before I left for China –this is a paid service though, so I opted to go through the much slower free connections for my short visit. From what I could tell, it was a bit more than the others at the time, and only had long-term plans. BolehVPN: This program was voted the best VPN service in 2013 by Lifehacker readers, so although I did not use it, if I was traveling back to internet restricted countries, I would likely take a close look at this one. They were rated highly for having wonderful customer service and the pricing tiers are really quite nice for travelers—they have anything from a week to months on end. If you’re in research mode, here are the five top-ranked providers in 2013, they list a few I haven’t linked to here. Also remember that it is imperative that you download and install your VPNs before you enter a restricted country or it’s all a lot harder. With China being China, it’s best to say you should be prepared for the unexpected. Everyone had assured me I could access my Gmail account without issue – and then the very day I landed in Beijing the two powers that be (Google and China) had a little kerfuffle and Google accused China of blocking Gmail – which it had. Briefly. 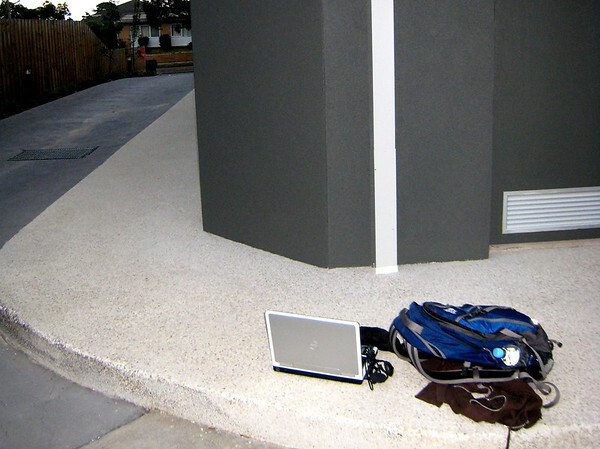 Additionally, some hostel computers will actually have VPN installed on their shared-used computers, so that’s an option too! I decided to take make a mini-vacation out of my time traveling in China, but was still grateful to have access to the outside world when needed thanks to VPN services. If you’re planning long-term or RTW travel our planning advice may help clarify other issues besides VPNs that can crop up! Any other tips, thoughts, advice on VPN services and China’s Great Firewall? I used last time I was in China. Also used Witopia, it was good too, but kind of slow though sometimes. Could you please offer more suggestions for iphone vpn? Express vpn is not accessible from itunes in China. Also successfully used hotspot for the first 1.5 weeks that I was here but now it’s blocked…trying to find a free alternative though I’m very close to paying. I would hate to pay for a service though and it all be blocked here! negotiate a refund. :) Hope that helps! I can’t even login Gmail now without my VPN. You might also want to try 12vpn. it, so I can offer that up! :) Good luck with the decision! There are so many VPN providers now that I am lil bit confused that which i should I go with. Though I might be interested in Witopia, but it does not give accounts for less than year, plus I am not satisfied with some of their reviews. Thats a good site i found when i went onto search for options after reading your article. thank you it helped. Would like to hear your take in Witopia and Hotspot shield? have you used them personally? I would recommend adding hidemynet.com to your list. They offer pptp, l2tp and openvpn support on many different platforms. Even with dynamic changing environments you should still be able to get through using one of these different protocols. It’s also cheaper than almost every other vpn service at only 5$/mo. One thing worth noting is to download hotspotshield before you get to china as it seems the site is blocked in china. If you want to use hotspotshield, you may want to download and install that BEFORE you get to china. Great tips and information. Although I’m not planning on heading to China anytime soon, this article is extremely useful. I really didn’t have any idea that China was that strict about what content they allowed people to view from the web. :) Good luck and enjoy China! Shannon — I’ve had good luck with VyprVPN! Perfect, and a great review :) Thanks for weighing in!